Chicago trainers, coaches, teachers and fitness instructors, get ready for what we can only describe as Christmas in August. 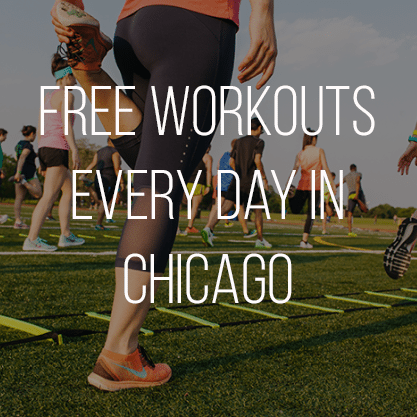 We have an afternoon of pampering, productivity and sweat planned for you at ENRGi Fitness Chicago starting at 1 pm on August 15. In a recent survey we asked you to fill out, we heard you say you wanted more goal setting options at the #TrainersConnect workshops. On August 15, we’re getting together to go through a big, hairy, audacious goal setting session with Flywheel Master Instructor Will Haley, expert goal setting facilitator at the helm. 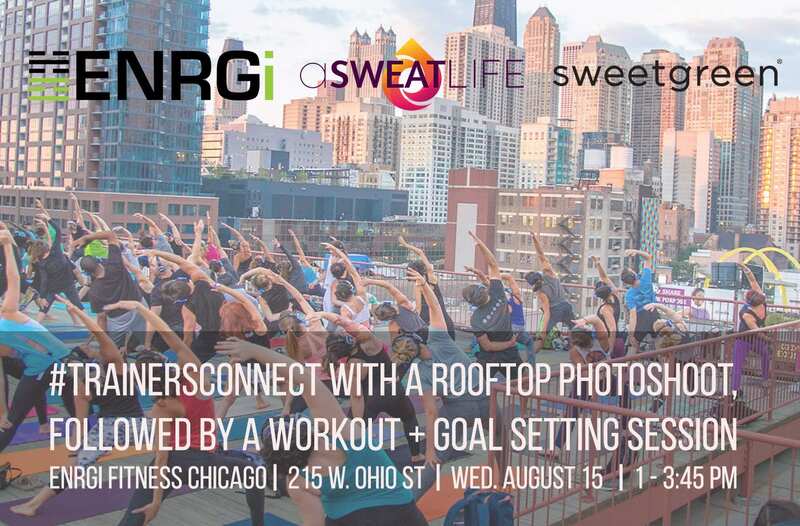 But first, you’ll have the opportunity to sign up to take professional photos on the rooftop at ENRGi Fitness with the gorgeous Chicago skyline as your backdrop. Even better, if you come to #TrainersConnect early you’ll have the chance to get braids from Blowout Junkie (or, guys, get a clean-up cut from BeSpoke). 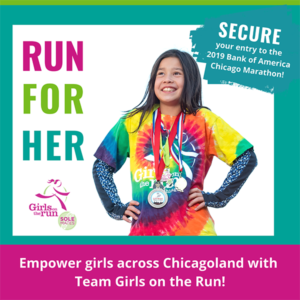 Whether you come at 1 pm for braids, pampering and to get your newest set of Instagram-worthy photos taken, or you can’t make it until 2 pm for a workout and workshop, your $5 ticket goes straight to the Greater Chicago Food Depository. Where will this thing be? All at ENRGi Fitness Chicago, 215 W. Ohio St. Photos will be on the roof and the workout and workshop will take place inside! What’s the workout going to be like? 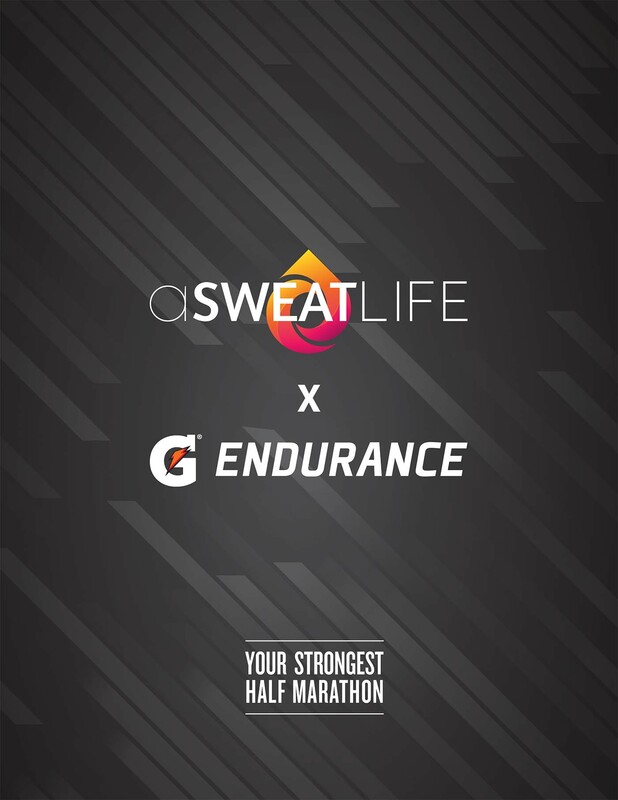 We’ll take on a fusion of ENRGi’s signature formats, Shredded, a high intensity, low impact strength training circuit, SWAT, where you’ll sweat it out on air bikes, rowers, treadmills, SkiErg’s, and stairs and – if we’re lucky – take the finisher up to the roof for one more skyline view. There’s a lot going on at #TrainersConnect. What exactly is happening when? 1-2 pm: If you signed up for a time slot to take photos on the roof at ENRGi (you’ll do that when you purchase your ticket), you’ll come between 1-2 pm! Before or after your photos, pop into BeSpoke or Blowout Junkie’s chair for some pampering (ladies, Blowout Junkie will be doing braids at your request; gents, BeSpoke will have one stylist on site giving quick clean-ups). 2-2:50 pm: The workout begins inside ENRGi. 3 pm: Fuel up on sweetgreen, who will be there with salads for you! 3-3:45 pm: Will Haley leads us all in a goal setting session. Bring a pencil and paper, you’re going to want to remember what you dream up during this BHAG session! What else do you need to know? 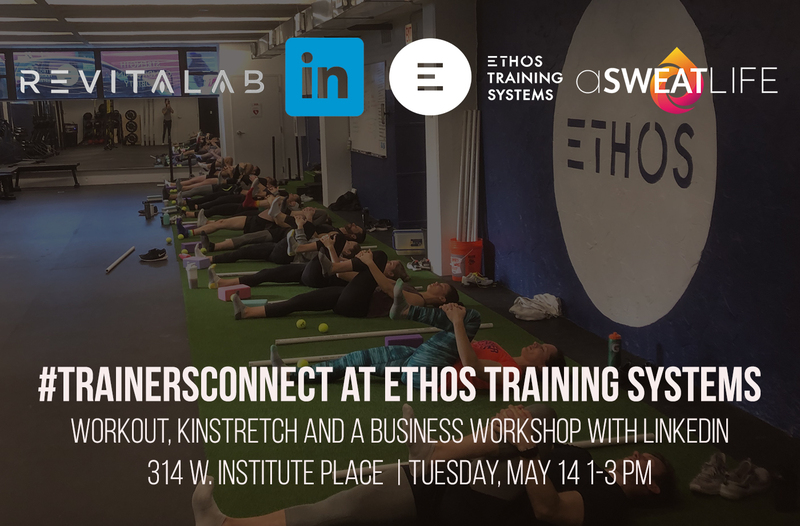 If you can only come for the workout and workshop, that’s fine! 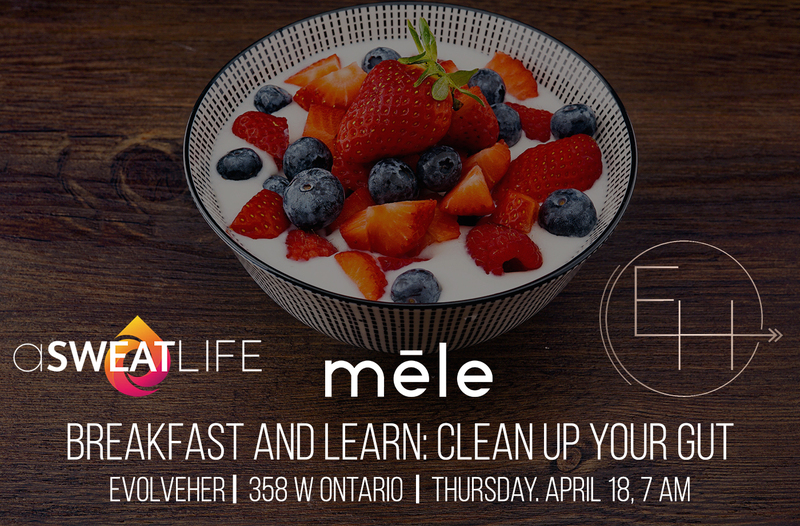 But remember, your ticket gets you access to everything – taking photos, getting braids and clean-up cuts, the workout and the goal setting workshop. Your Eventbrite ticket will ask you to check a box if you plan to come at 1 pm for photos and pampering. We’ll be in touch with you by August 8 with details on the first hour and what time frame you should plan to take photos in! Ready to get your ticket? Grab one below!